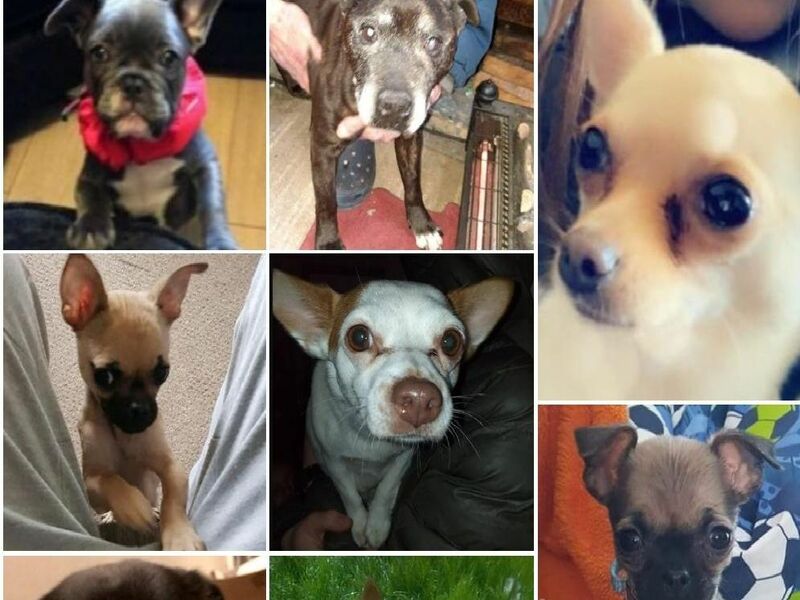 These are just some of the dogs recently reported missing in Lancashire. Can you help the Post bring these boys and girls home? Mara, four months old, Pug Chihuahua (or Chug), was taken from Buckshaw Village on Sunday, March 24. If you see her, or have information on her whereabouts, please contact Fiona Smith on 01772 381 632. Chloe is a young adult, female Chihuahua who escaped from her home in the Harewood Road area of Deepdale, Preston on March 23. 'If you see Chloe, please contact DogLost on 0844 800 3220. Truffle, a five-month old female French Bulldog puppy, was stolen from her home in Tulketh Crescent, Preston on Sunday, March 24. 'If you see Truffle or know of her whereabouts, contact Michelle Cavendish on 07791 858 216. FOUND: This Staffie was found roaming free in Blackpool on Saturday, March 30. 'He has now been reunited with his owner.